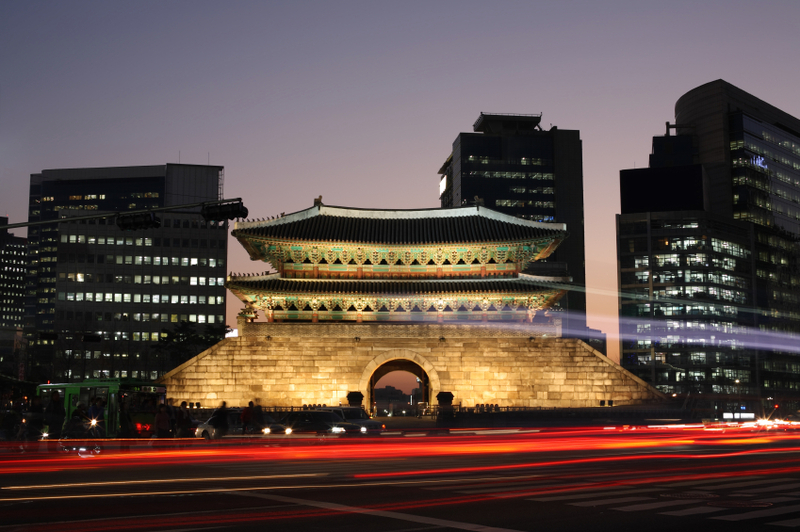 The South Korean Ministry of Food and Drug Safety (MFDS) recognizes IEC 60601-1 (Ed. 3.1). Now that IEC 60601-1 (Ed. 3.1) had been amended, the MFDS amended the “Common Specification for Electrical Safety of Medical Device” for international harmonization of standards.